We at Apacheonline have many great Fathers Day Gifts for that fussy old man, and don’t forget, its this Sunday. 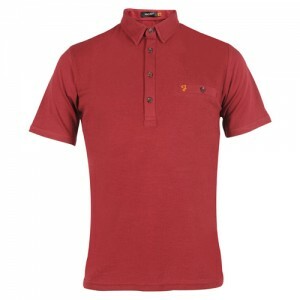 We have some fantastic ideas from the likes of Fred Perry, Lyle and Scott, Diesel, Farah Vintage and many more. We know that it can be hard to find that perfect gift for the man who has everything, so we will try and make it a little easier for you by showing you some of our favourite Fathers Day Gift Ideas. Also as an added bonus we are going to offer you a 10% Discount Code to make it a little bit cheaper. 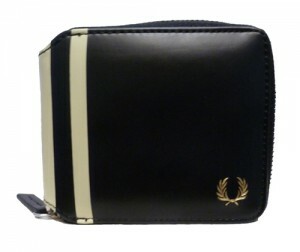 This first selection is from Fred Perry and is the classic L2181 Zip Around Wallet. Crafted in a quality, hard wearing PU fabric and featuring the all important Twin Tipping detail and Heritage Laurel Leaf embossed logo. This is a great idea for that for the man that has everything. 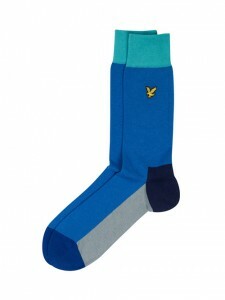 Next we have these beautiful new socks from the guys at Lyle and Scott. 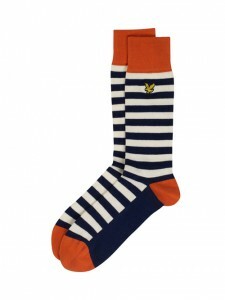 The SK004V29 Stripe Sock and the SK003V29 Colour Block Sock are both stunning styles. Made, in Portugal, from a super soft cotton fabric and striking striped and colour blocked designs, these will definitely get you noticed. Finally we have this stunning design from the guys at Farah Vintage. The Lester Textured Front Polo Shirt is a classic style that would suit the tastes of most dads this Fathers Day. Also available in White and Black, there is a colour to suit all tastes. Now we hope you have found a little something to treat the old man to this Fathers Day, and don’t forget to use the discount code too. Thank you all for taking the time to read this, details of the discount code are as follows. Remember to enter “FATHERSD” at the check out of Apacheonline to receive a brilliant 10% Discount on all new styles.